Ole Gunnar Solskjaer says it is ‘too simple’ to judge his Manchester United managerial prospects on just a couple of big games. 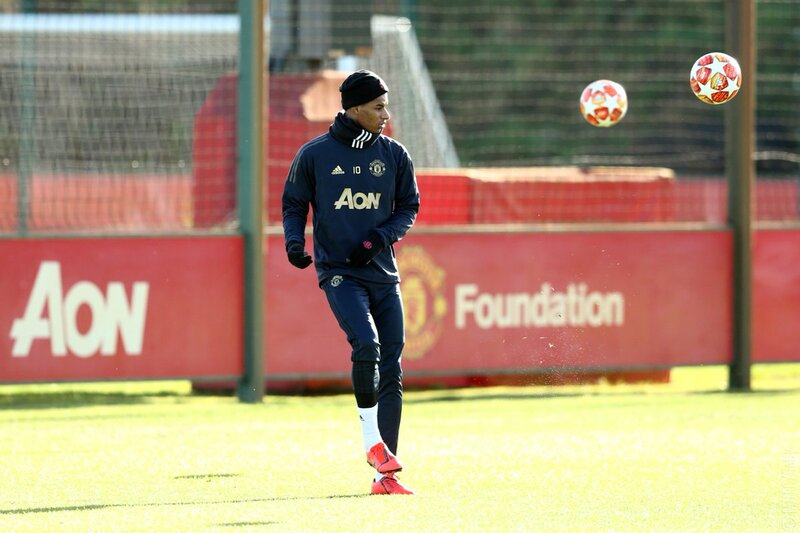 The caretaker boss has guided United to 10 wins and a draw since he took over from Jose Mourinho but the Norwegian faces his hardest challenge yet when PSG come to Old Trafford for their Champions League last 16 first leg on Tuesday. Reports have suggested that beating the Parisians will seal the permanent position for Solskjaer. But the United boss wasn’t willing to entertain the prospect at his pre-match press conference. Asked if this was a fortnight which could define his hopes of landing the United job full-time, Solskjaer said that was too simplistic. “There’s still a few more months left of this season, to do whatever I can for the club. “Of course any team that is missing players like Neymar, Cavani and Meunier will feel the affect,” Solskjaer said. “But it gives other players a chance and maybe they are more unpredictable for us with who they are going to play.